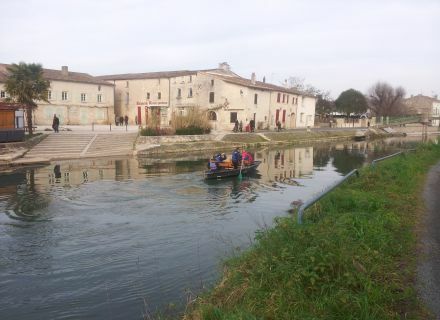 That would interest you a boat ride in the Marais poitevin ? And yes, even in the middle of January, it is possible with or without a guide... You just need to organize a few days in advance to book with a boat harbor. 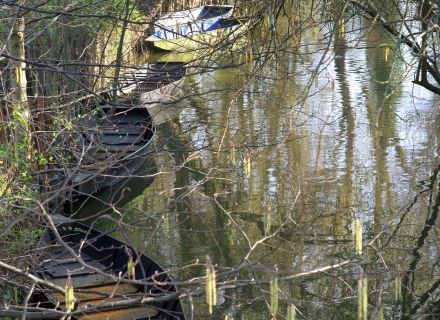 Marais poitevin is beautiful... All year round you can tell me ! But admit you currently have these extraordinary scenery all to yourself. Nature offers you, not a sound, calm ! You can even feed the ducks that are sure to come to you... and enjoy real moments in family life. See, some of you did not hesitate to test for you last weekend in Coulon. Then, quickly scan the weather this weekend ! What are you doing Sunday ?